How to get there from the south? 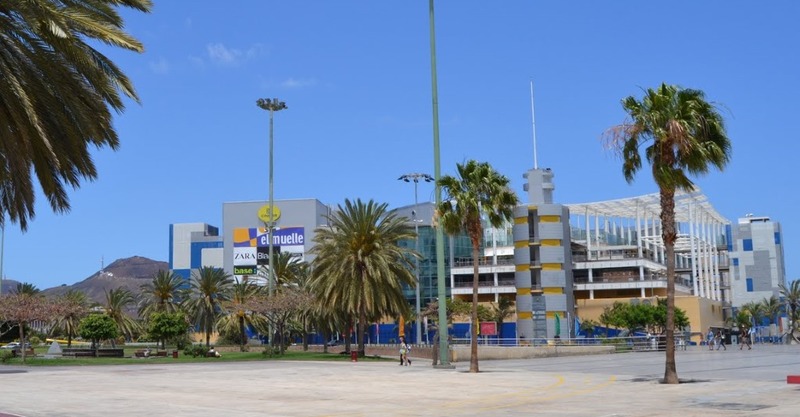 There are bus services from all the holiday resorts in the south to Las Palmas. From Puerto Rico, the express service is the number 91 (the number 1 is the most frequent "stopping service). From Maspalomas (Faro stop) the express service is the number 50 service (number 1 and 30 stopping services) but you can find more info about bus services by clicking here. 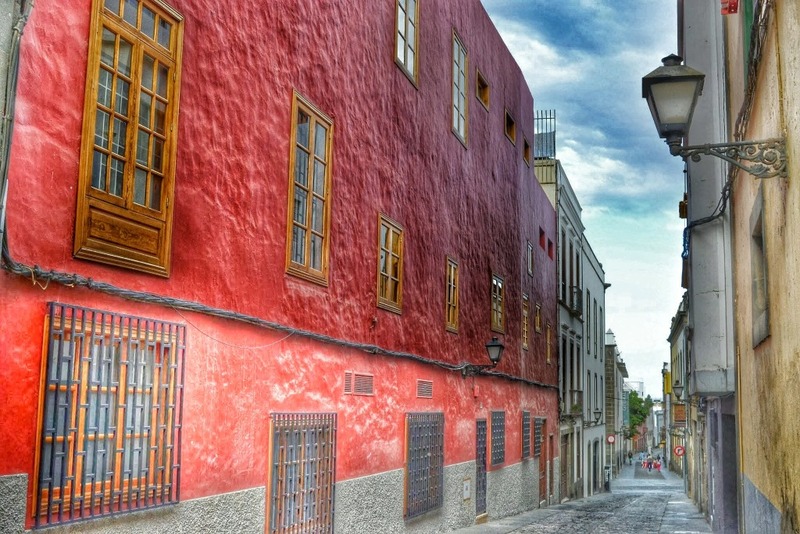 Founded on June 24th, 1478 the original district constructed, Vegueta, still remains very much in tact & thriving as the city's Historic Quarter. Christopher Columbus rested here at the beginning of each of his voyages of discovery to the Americas. His home is now the Columbus Museum, again still standing as originally constructed. Sugar cane exports became the first important development of the city, the riches from this trade attracting pirates. In 1595, Sir Francis Drake and John Hawkins brought their fleet to attack the city but were repelled. 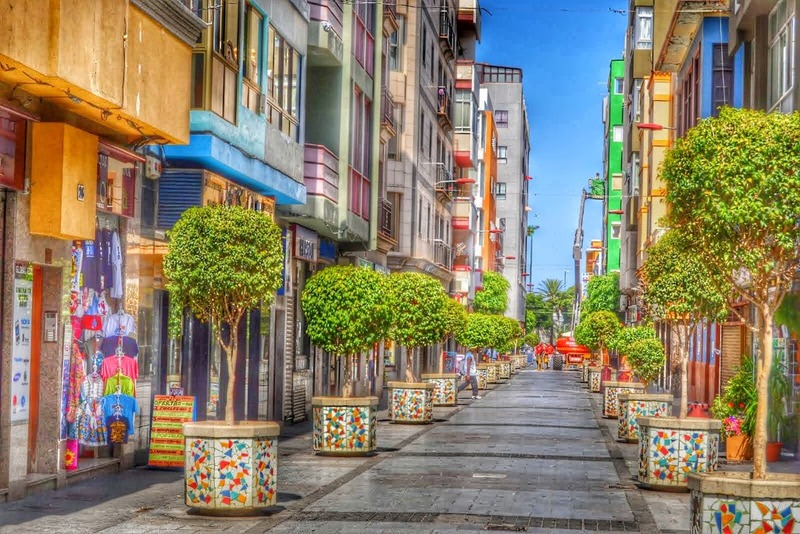 Today, the capital city of Gran Canaria and the governing capital for Fuerteventura and Lanzarote, the city is the largest in the Canaries and the seventh largest city in Spain, with around 360,000 inhabitants. Watch out for the traffic as for every 2 people in the city there is a car! 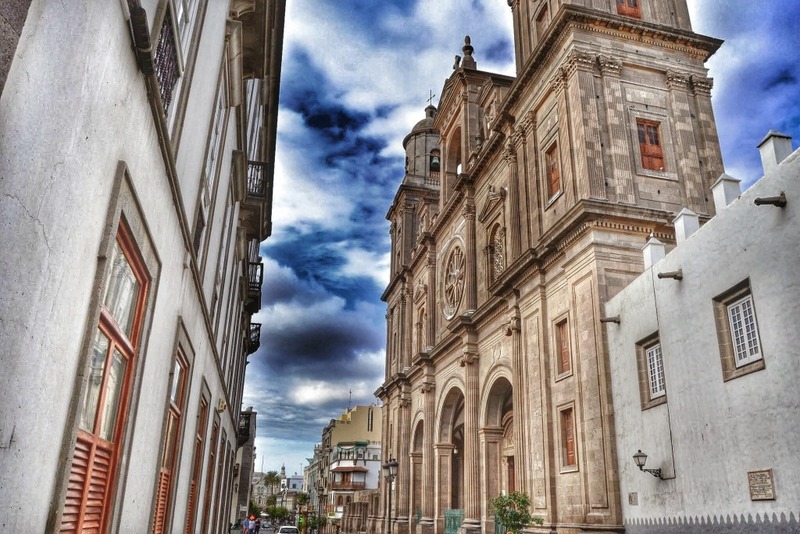 The best way to see the city is to head for the start of the "Tourist Bus" tour at Parque Santa Catalina, you could also catch it from the city's main bus station. Find a yellow open-topped double decker bus, pay your 6 euros or so fare and let the bus take you around all the major historic and commercial areas of the city. If you decide to get off at any of the stops, remember, another bus will come along around every 45 minutes. You can get off wherever you want and catch the next bus without paying anything extra. 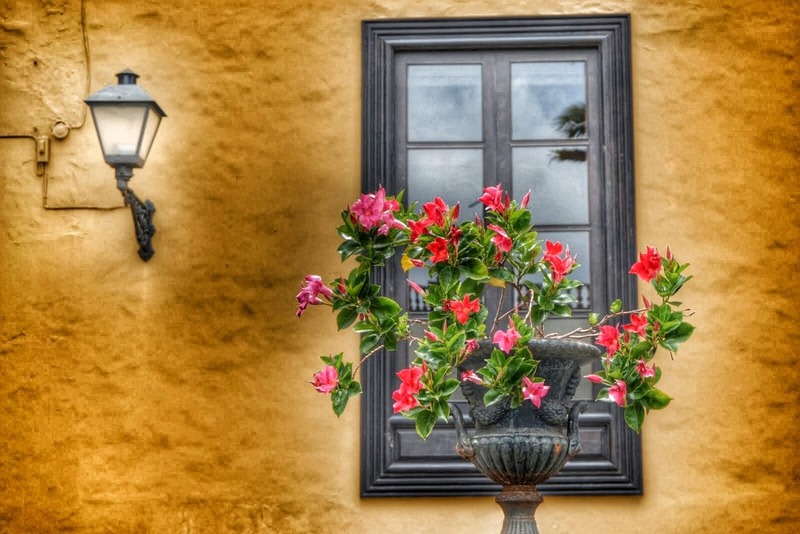 The Canarian artist Nestor designed the village. Excellent example of Canarian architecture; buildings with wooden roofs/balconies, a large patio area surrounded by cafes, craft shops (and the tourist info office open 'till 2pm daily). Every Sunday morning from 11:30 to 13:00 the locals come here dressed in Canarian costume to perform traditional music and dancing. Doramas Park itself is a sub-tropical paradise in itself worth a visit. Cascading water features, abundant Canarian flora a terrace cafe and generally a world away from the surrounding city. 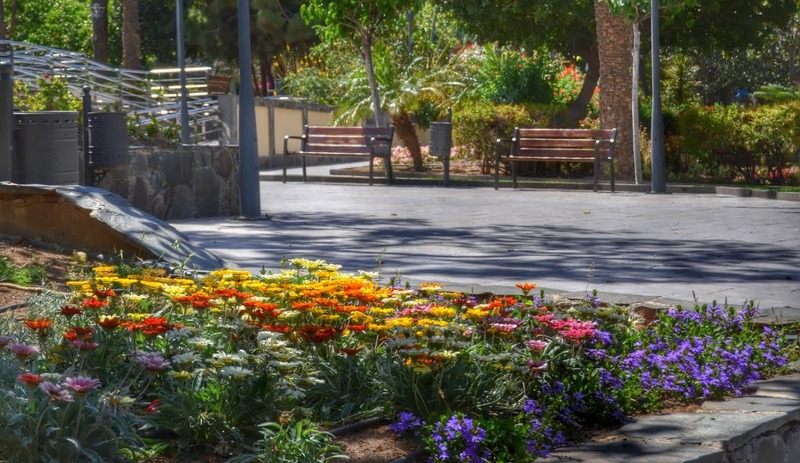 In the center of the park is THE hotel to be seen at, Hotel Santa Catalina. 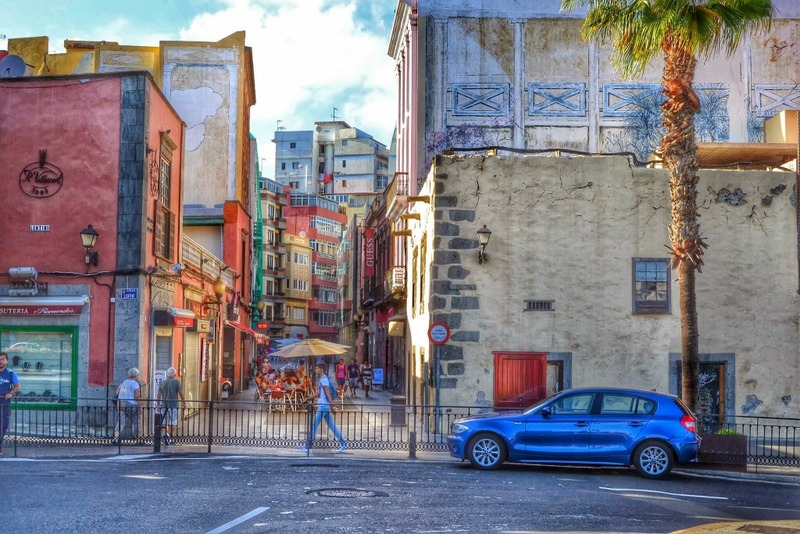 Dating back to the 1800s the original Canarian style of the building is quite spectacular and there's a nice terrace to sit out on for morning coffee or afternoon tea. Check what's on here in the evenings! 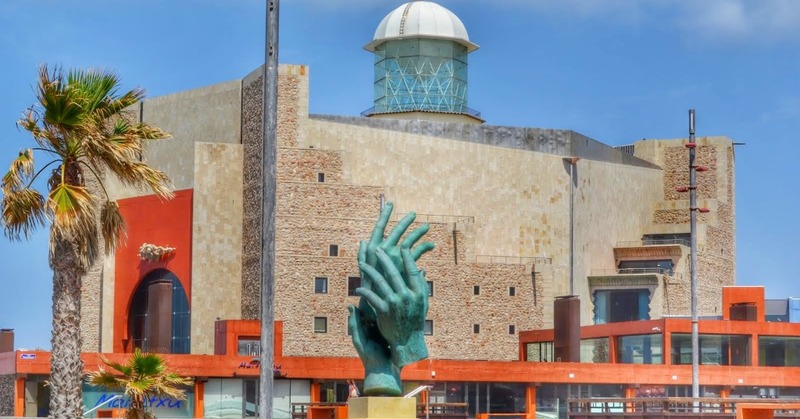 This is home to many of the operatic/musical performances of the city as well as more modern concerts at times, along with being the headquarters for the islands International Film Festival. The beach here is 3km in length and one of the best kept I've seen. Walking along the strand by the beach, you pass some of the best restaurants in the city and a nice choice of tapas bars and cafes. At the north end of the beach is LAS ARENAS, a shopping center housing a hundred or so stores where you can find anything to shop for from food to clothes, electricals, duty free .... one of my favorite places in the city! 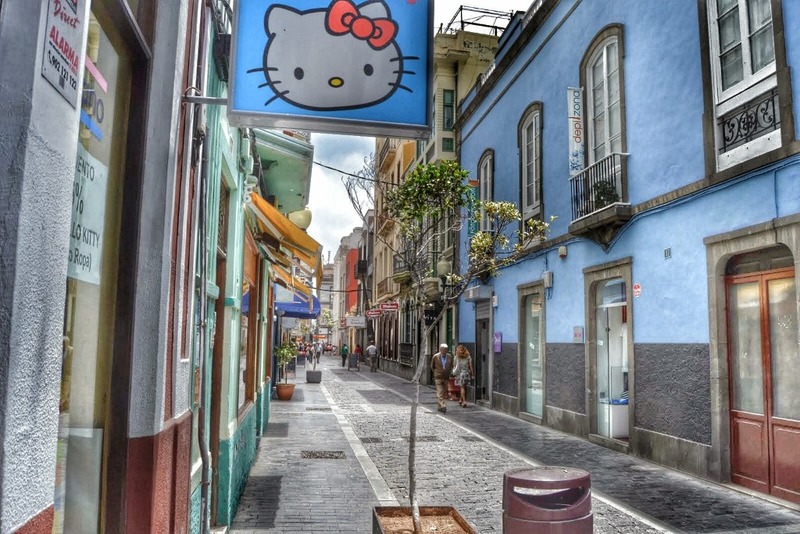 The main shopping street in the city. Better class of shops to be found here including Spain's (largest) national department store El Corte Ingles, 13 floors in total of shopping housed in two buildings. The length of this street is just as good as the store for shopping as are the two parallel streets either side. 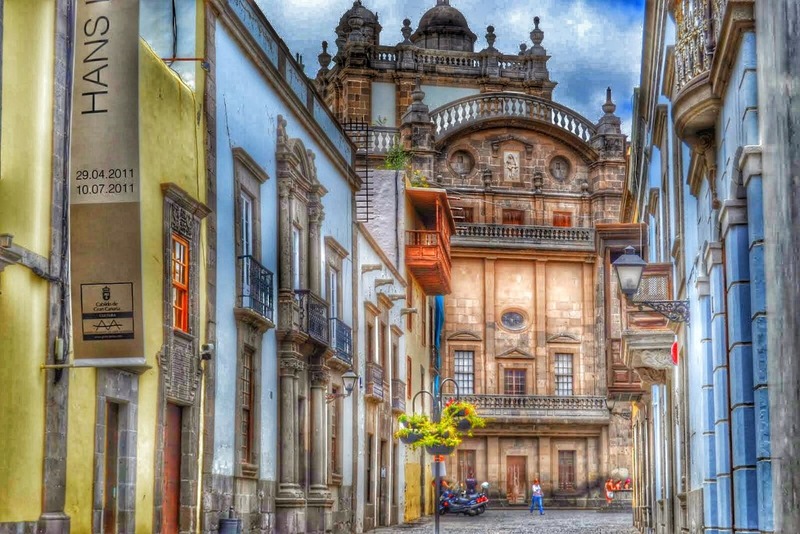 The Vegueta district is where you'll find the historic quarter, monuments and museums, with buildings and streets dating back 500 years and more. 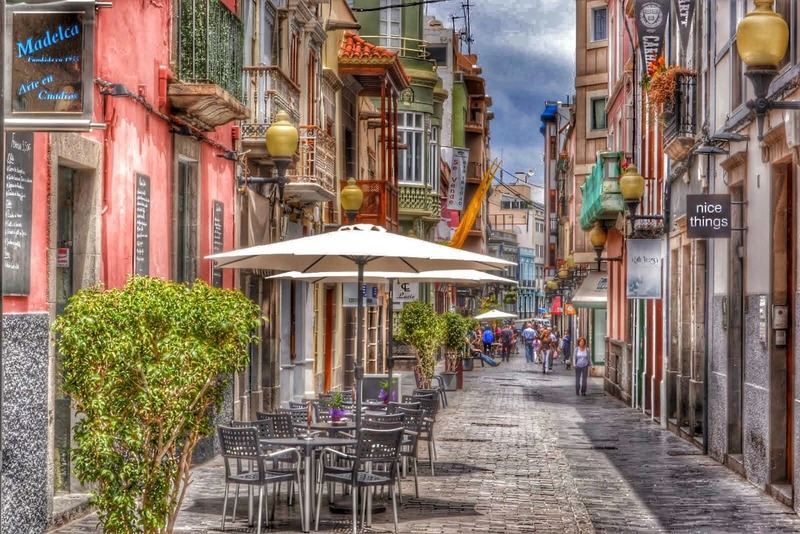 Adjacent is the pedestrianised Triana district, another good place for shopping with its beautiques and Metropole shopping center. Nice pavement cafes to take breaks in as you max the cards. Already mentioned as the place to catch the tourist bus, the surrounding area another nice place for shopping. Some nice lunchtime cafes and bars and a popular meeting point for tourists and locals. Watch out for events held here some evenings. Pop concerts, sporting events and the island's annual carnival are some of the events to be found at regular intervals throughout the year. During the evening this is one of the main meeting areas in the city and the surrounding streets are home to a lot of very good and busy bars, restaurants and much later on in the night, the clubs. A short walk from Santa Catalina park is "El Muelle", a modern commercial area of brand named shops, restaurants and bars.